The Super Bowl is a huge deal. The viewership of this event is astounding and because of this, all of the elements besides the actual game are very important. The commercials, that cost TONS to make and to get airtime are amazing and the half time show is also incredible. We are so excited that Beyonce is performing at this year’s Super Bowl half time show! 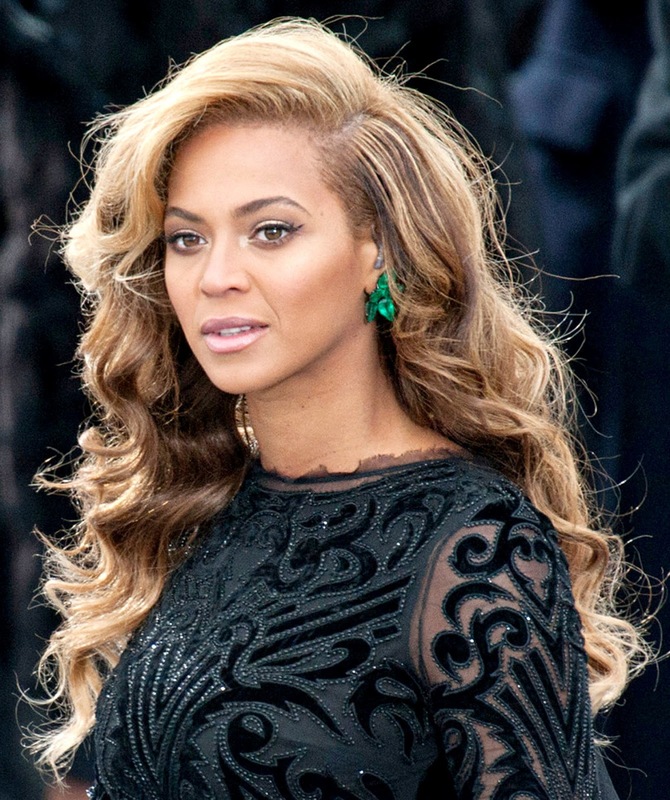 Today we want to go through good, the bad… and well, Beyonce is never ugly! She is such a natural beauty. To prep for her on stage performance on Sunday, we thought it would be fun to go through some of her looks and dissect them. She is such a beauty chameleon that takes chances and is fearless. This picture is absolutely beautiful. Flawless skin, perfect brows and amazing hair. It just looks so effortless! Not comfortable baring all? Well, BB creams are the perfect solution that can even your skin tone and protect you with SPF for those vacation photos. Want to know more about BB creams, stay tuned for our post coming soon! This look is a little bit of a beauty blunder for Beyonce. Once you are finished squinting and asking “are those hair sparkles?” you will realize that the thick, black shadow as liner on the upper lid paired with the silver liner on the bottom is not a good look for Beyonce! We adore this photo! 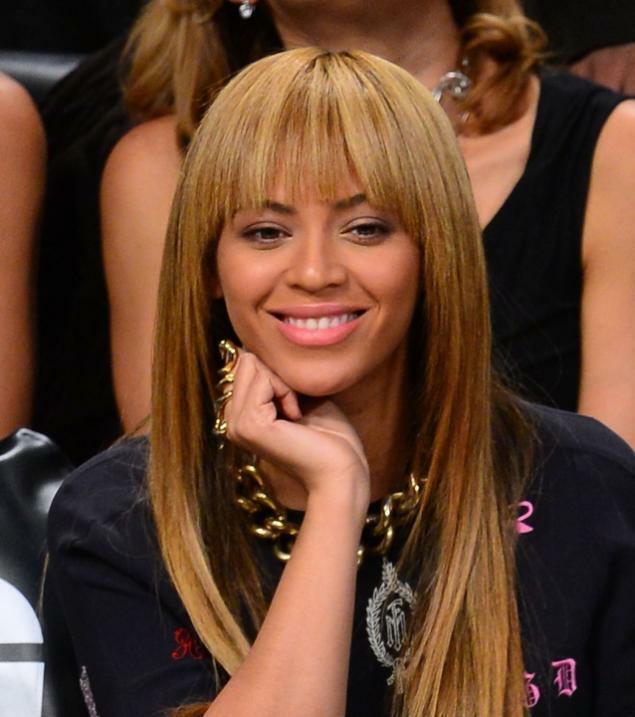 Beyonce looks amazing with her piecey, textured front bangs. And we can’t stop staring at those eyes! 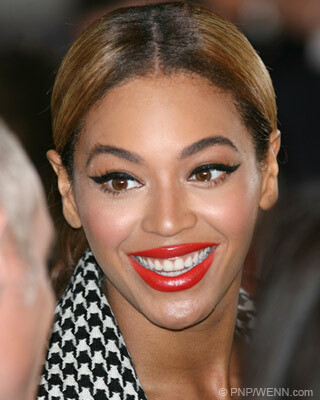 Not many people can pull off full, thick, black eyeliner without looking like a raccoon, but Beyonce does it SO well! Compared to the last photo, we aren’t loving this look or this eyeliner on her. Her skin is looking a little washed out and her lip color looks a little messy. This look was close, but not quite for Beyonce. We’re digging this retro-glam look for Beyonce. Her hair reminds us of many of the retro hairstyles we have done at weddings and photo shoots. You can never go wrong with this look! We love the subtle, yet noticeable contour and how the lips and eyes were minimal. This picture looks like a much younger Beyonce. Perhaps her Destiny’s Child days? Her teased, half-up hairstyle along with her pink cheeks and overly highlighted face looks like a version of Beyonce that we haven’t seen in years! We love the more mature look she has now. That’s more like it! We love how this new mom can leave the house and go to a basketball game with TV cameras and paperazzi without looking so overdone. The bangs look great on her. And her face is clean and matte with little, to no eye makeup or lip color. Beyonce with brown hair! We much prefer the honey-blonde hue that she normally wears, but this brown still looks good on this diva. Her fushia lips looks great and it is paired with a smokey eye. The fushia was picked up in the eye shadow used on her crease which has a pinkish hue. This reminds us of a recent bride who asked for pink eye shadow on her wedding day! The side-braid! We love how chic, yet undone and laid back braids look. She glams up the braid by wearing silver shadow with a hint of sparkle and darker cheek color than usual. Oh yeah, and the navy sequin outfit glams it up as well! 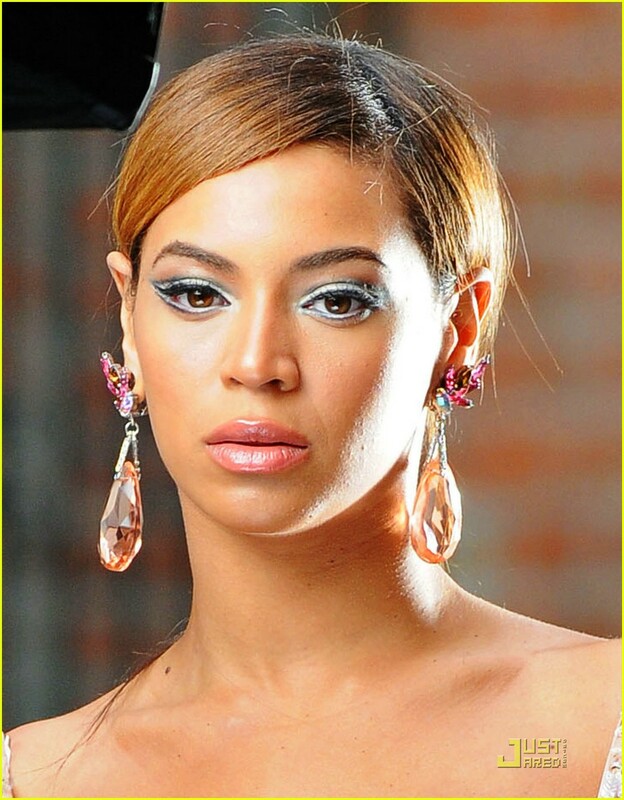 Here is Beyonce accenting her gorgeous diamond earrings with her eyeliner- or is it the other way around? We love when people push the boundaries and we think Beyonce pulled this look off. The hint of silver at the outer corner of her eye between her bottom and top liner is obvious, but not obnoxious. Speaking of matching earrings with eye makeup. 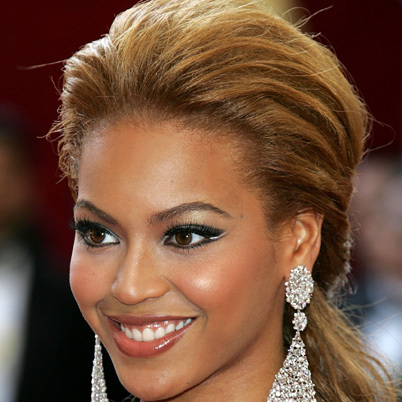 We spy some incredible navy shadow that goes splendidly with Beyonce’s amazing earrings. Want to know the secret to pulling off navy eyeshadow without looking like a clown? Go matte! Blending with the black, the navy gives enough pop to the eye without going overboard with shimmer. We love this look! 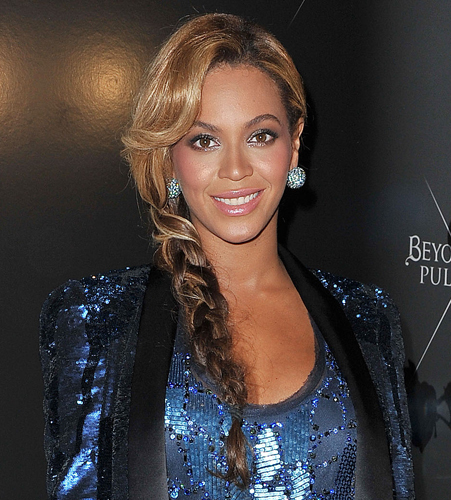 We are all about taking beauty risks, but we don’t think that this one paid off for Beyonce. Yellow shadow has made a come back and can look quite stunning if done correctly. The shadow color looked great as a contrast against the emerald earrings and outfit. To take this look from OK to amazing, we would pull the hair back into a chic high pony and add some extra liner to the upper lid at the outer corners. Like the navy eyeshadow she also wore, we want it to pop, but not to be too overwhelming! This is the only “no, no, no – what were you thinking” look on our list. We love the hair, earrings, skin and lips, but the eyes throw it all off. She looks like a frost queen. We are used to Beyonce having incredible, smouldering eyes and this shadow and liner choice washes her out. Beyonce can never go wrong au naturale. We love that her eye makeup is minimal and that her skin is fresh and clean. There is a hint of apricot blush and an amazing highlight job down the center of the nose and on the cheeks. It’s a flawless and youthful look. For Beyonce’s performance we hope that she turns on the glam and comes out looking incredible as always. We are excited to be entertained. The dancing, singing and showmanship that she has is always so amazing. Are you excited to see Beyonce perform this Sunday? Which song do you hope she performs? 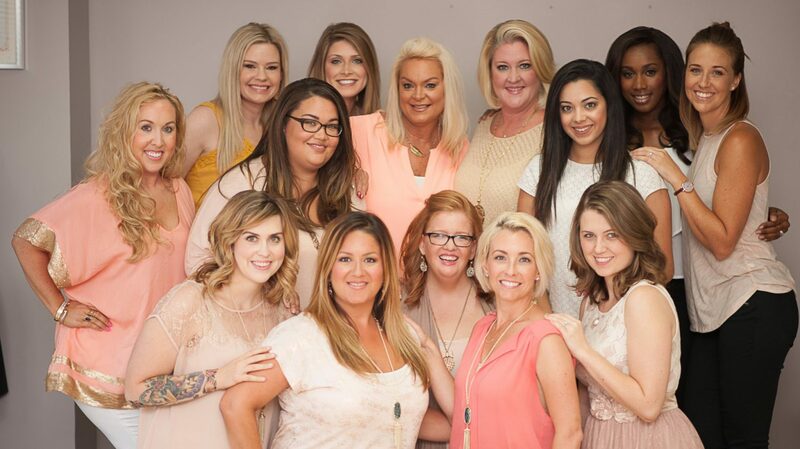 ← MYD is featured in The Knot – North Carolina!